The O’Gorman Team has updated their website to highlight key information for anyone interested in buying or selling Reston real estate. The O’Gorman Team has more than 30 years of experience in the Reston home market. They created a website that shares insights to help buyers and sellers optimize their experiences. 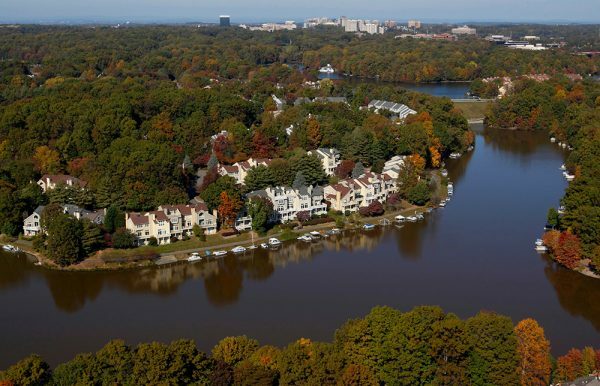 “We love Reston and wanted to share our knowledge of the area through our web site. We want everyone to have a good home buying and selling experience,” said Margaret O’Gorman, real estate agent and life-long Reston resident. The new website is easy to use from a desktop computer as well as on the fly with a smartphone. There are two complete Reston real estate guides, one for buyers and one for sellers. Website visitors will get a sense of what makes Reston a special place. The site’s many links allow it to serve as a gateway to learn all about the area. About The O’Gorman Team The O’Gorman Team specializes in helping people buy and sell homes in Reston, Virginia. The team is led by Boofie & Margaret O’Gorman, who have lived in Reston for 30 years. The O’Gorman Team has been the #1 rated Reston Real Estate team for 15 years and voted the “Washingtonian Magazine’s Best of” for the last three years.